Do you love museums? Are you aged between 8 and 14 years? If so, the new RCM Museum Club may be just the thing for you! Discover more about the collections and exhibitions, through a range of activities including object handling, art and craft making, and creative writing. Explore the historical, the beautiful and the weird and wonderful! Design and paint a set of postcards featuring a range of artefacts and your favourite museum items. A wonderful way to celebrate our 200th birthday! 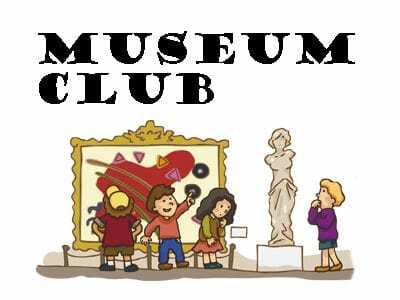 Museum Club will run on the 3rd Sunday of each month.